If you read our Wine 101 for Dudes article here on MANjr, you would know wine is not just for the ladies. Plus that article gave you some useful knowledge to help you with your wine selection. To carry that forward a new app just hit the App Store. 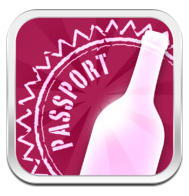 It is called the Winery Passport It is a mobile travel companion app to help you discover local wineries. It has the ability to let you record the details of your visit and share your newly acquired knowledge to all of your friends and family on Facebook and Twitter. With the Winery Passport you can search for wineries near your location or find them by state. Then you can see details for each, including directions, phone number, website and a wealth more of information. 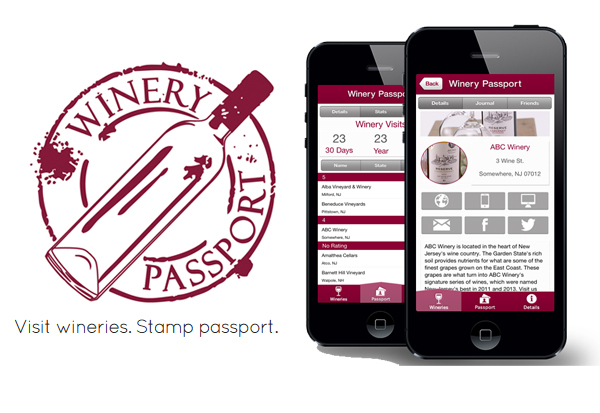 As you use the app you will be able to “stamp your passport” at each winery to record your tasting visit and track where you’ve been. You also can store details of your visit in your Certified Passport journal. These details include rating the winery, favorite wines by type, additional notes and even a photo. Winery Passport features wineries in the following 17 states: Connecticut, Delaware, Florida, Georgia, Maine, Maryland, Massachusetts, New Hampshire, New Jersey, New York, North Carolina, Pennsylvania, Rhode Island, South Carolina, Vermont, Virginia and West Virginia. The developers of this app expect to reach 25 states by August as we continue to refine the app and head towards Napa and the rest of Wine Country. Another reason that you should download this app is that it is free. It is available worldwide exclusively through the App Store in the Food & Drink category.